A group of 13 young Deaf people recently completed the Signature Level 2 Certificate in British Sign Language qualification having undertaken an intensive course in Northern Ireland. The course was funded by the Department of Culture, Arts and Leisure (DCAL) Sign Language Partnership Group. 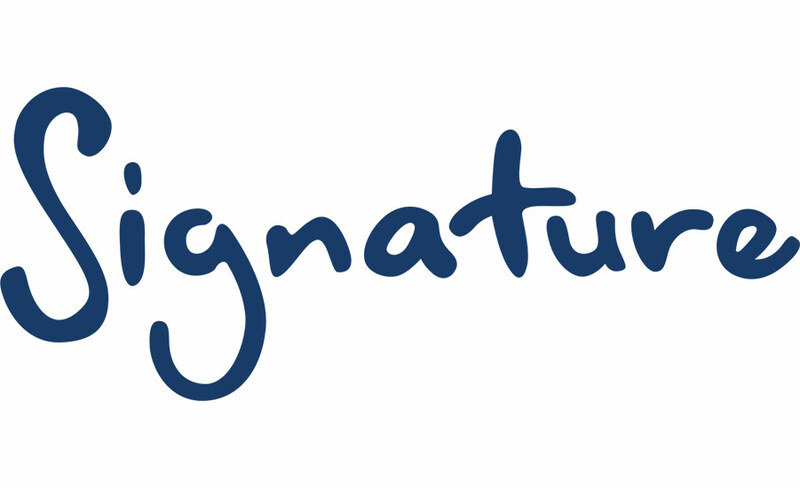 We are thrilled that the work of Signature, the British Deaf Association and Royal Association for Deaf People has encouraged MPs to sign the Early Day Motion on the Tenth Anniversary of the Recognition of British Sign Language. Look what Education Business is saying about our exciting new product Sign Spell. Have you made your nomination yet in the 2013 Signature Annual Awards? If you would like to see your favourite teacher crowned Teacher of the Year or that exceptional learner named Learner of the Year you have two weeks left to make your nominations. 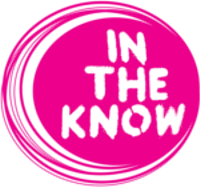 Did you know that the Signature Get Deaf Aware product is available in 3 versions for the UK, Scotland and Ireland? The training package is self deliverable, it explains what deafness is, how to communicate and includes interesting facts and statistics. There is also information on the technology used to support deaf and hard of hearing people. 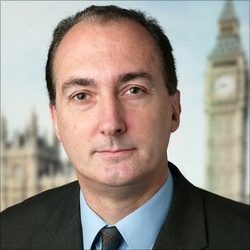 Our Chief Executive, Jim Edwards, recently attended a meeting of the All Party Parliamentary Group (APPG) on Deafness to garner support for Signature's campaign for a GCSE in BSL. The meeting took place at the House of Commons on Tuesday 16 April and was also attended by Sir Malcolm Bruce MP and David Buxton, Chief Executive of the British Deaf Association. It's now only three weeks to go until the search for the country's most inspirational teachers and learners draws to a close. If you have a friend, relative or colleague making a real difference to the lives of the deaf community we urge you to nominate them before the awards' regional categories close on Wednesday 8 May. It's good to know that MPs continue to back the Early Day Motion on British Sign Language. With just over three weeks to go until nominations close in the category of Teacher of the Year in the 2013 Signature Annual Awards, it's not too late to make a nomination. 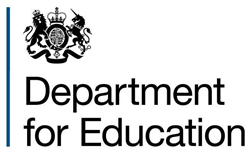 The government's consultation exercise on the future of the national curriculum in England provides a golden opportunity to introduce GCSE British Sign Language (BSL) into the curriculum. On 11 April in Belfast, we are holding a taster session of our Deaf Awareness course aimed at organisations who employ frontline and customer facing staff. Employees from Belfast City Airport, Newtownabbey Borough Council, Northern Ireland Fire Service and many other organisations have been invited to take part. 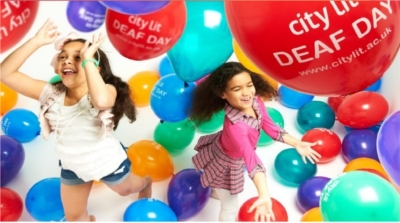 Don't forget to come and see us tomorrow, 6 April, at Deaf Day. You will find our team on the second floor at City Lit in London where we will be exhibiting in room 216 from 9.30am until 4.30pm. We will be there to offer you lots of information on our qualifications and services and will be happy to teach you how to fingerspell your name if you want to learn. 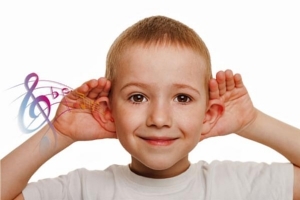 A new conference taking place during Deaf Awareness Week, 6-12 May 2013, will explore how children under five with hearing loss can enjoy and benefit from music. We are happy to learn that the two charities confirmed today, 2 April, that they have merged. We wish them every success for the future. Why Not Nominate the Star of Your Classroom? Don't forget there is still time to make your nominations in the category of Learner of the Year in the 2013 Signature Annual Awards.